The McGill Executive Institute (MEI) offers custom programs that focus on the experience of learning, available at our downtown Montreal campus or anywhere in the world. Benefit from short capability-building workshops, multidisciplinary leadership programs, consulting, coaching, and more—all designed to address your company’s unique needs, challenges, and opportunities. You’ll come away with new ways to improve business, align your team, and tackle your company’s concerns. McGill’s Mini-MBA Series is the ideal stepping-stone for the next phase of your professional development—without the significant time and financial investment required of a full MBA program. Reach your next career goal and boost your employment profile thanks to practical management skills you can put to work immediately, including key business insights, comprehensive management practices, benchmarks, and business strategies. Professors with real-life experience focus on the latest ideas in strategy, marketing, finance, and human resources to give you a clear advantage in today’s ever-evolving business world. Discover a range of open-enrollment seminars that address the top trends and changing needs of today’s business world, including communicating, working well with people, and leading-edge programs on strategy and innovation. These seminars are designed for professionals who want to acquire new skills, refresh their knowledge, exceed their goals, and gain a competitive advantage. Our dynamic programs are designed for mid- to senior-level managers and tailored to your unique leadership goals, integrating cutting-edge academic research with real-time leadership issues. Each program offers world-class practices, case studies, results-oriented project work, and insights from top McGill faculty members with practitioner experience, as well as from your high-level peers. As a starting, first-time manager, this course really helped me kick-start my new management career by using really helpful tools! I could not wait to go back to the office to start implementing what I've learned and start improving my processes. The instructors are what makes this course so effective in making the concepts come to life. They all have extensive business experience and can bring relevant insights to bear. 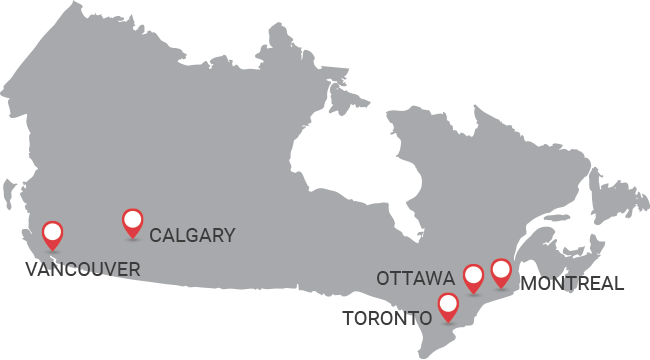 McGill has the best courses to help you grow in your personal life and business. 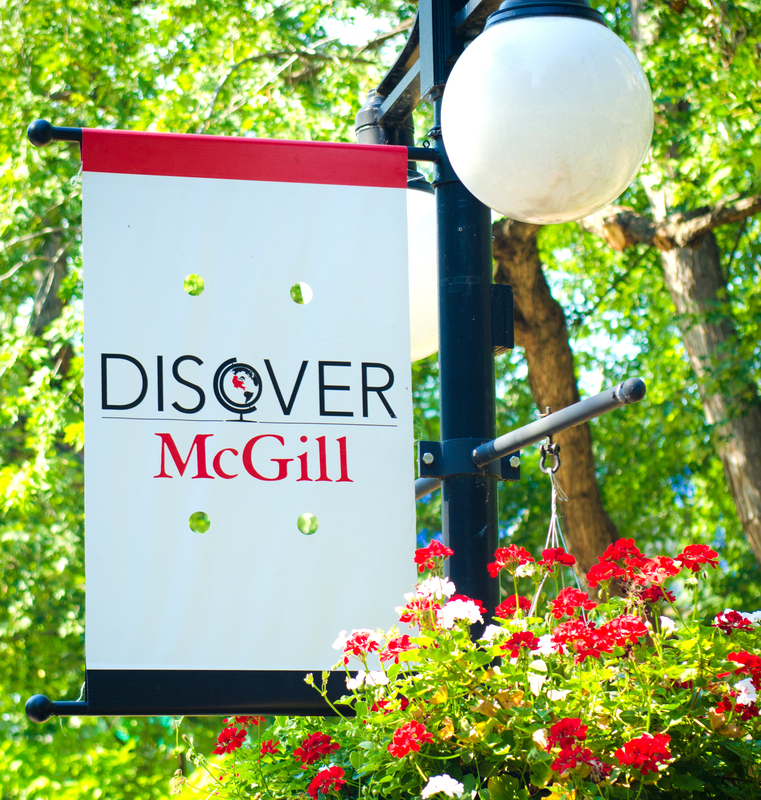 Founded in 1956, the McGill Executive Institute provides business seminars and custom executive education using highly-rated faculty and support staff dedicated to a flawless customer experience. Our executive courses and management training programs are designed to address your career goals and your overall leadership needs and capacities. From key management practices to effective negotiation techniques to business development strategies, the McGill Executive Institute is your source for the tools you need to excel in today's dynamic business environment. Our goal is to enable managers and executives to improve performance, achieve their fullest potential and shape the future of business. Exceptional leaders value lifelong learning. As a client-focused organization, we support your career advancement with relevant, experiential and research-proven learning solutions that apply to your day-to-day reality. With a history of excellence spanning over sixty years in executive education, the McGill Executive Institute adheres to four core values that drive our strategy and the work we perform. We are your partners for your career success.